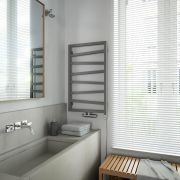 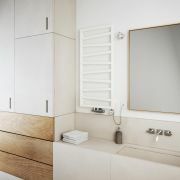 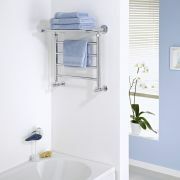 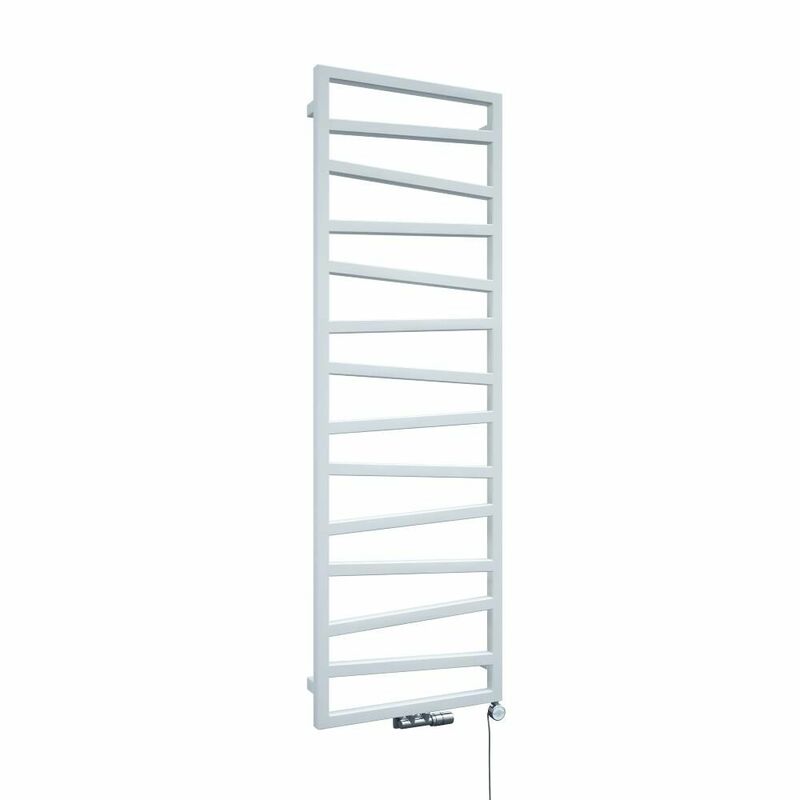 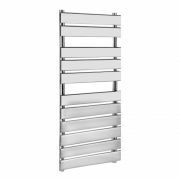 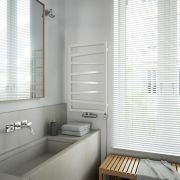 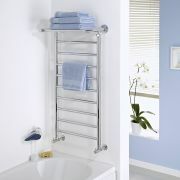 Enjoy the basic luxury of warm, dry towels with the Terma ZigZag 1545mm x 500mm white heated towel rail. Supplied with fixings, this heated towel rail features an eye-catching design and a hard-wearing white finish that teams well with any bathroom decor. 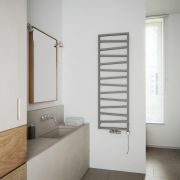 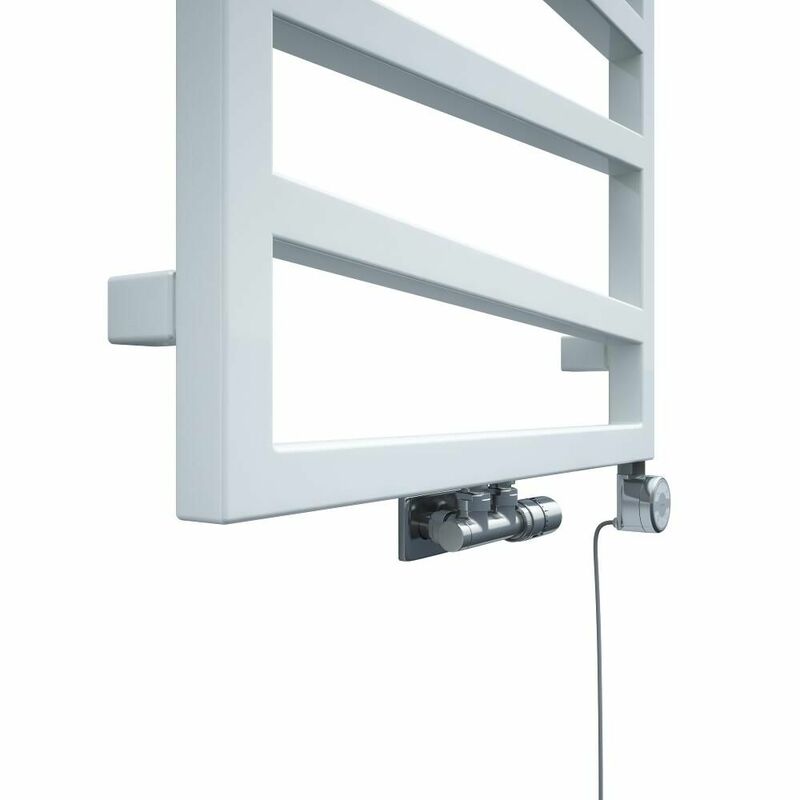 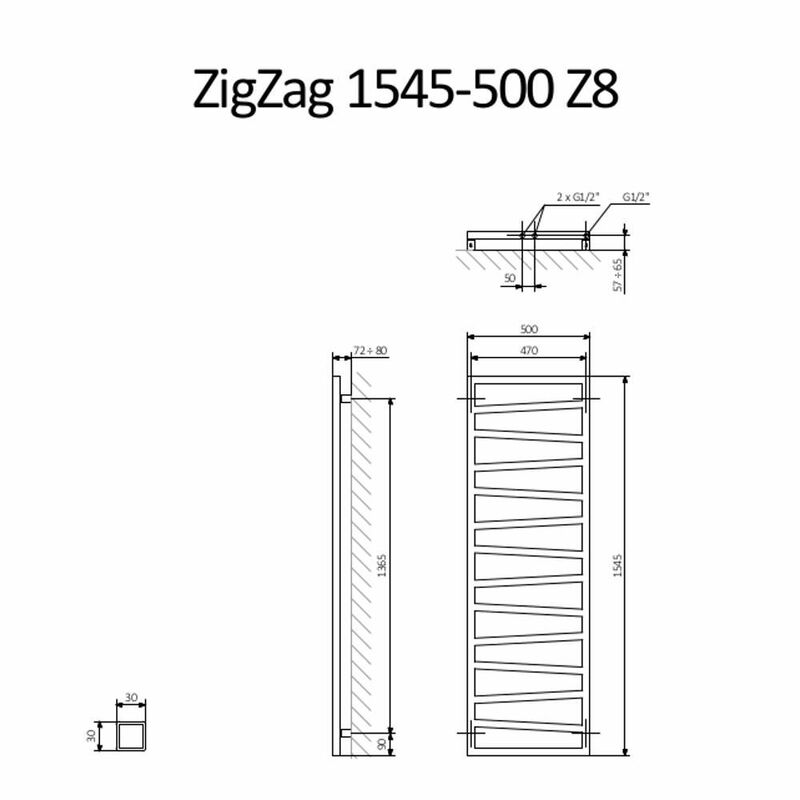 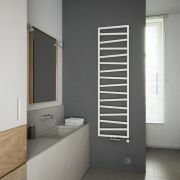 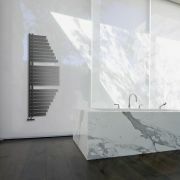 A great option for creating a contemporary look, the ZigZag heated towel rail produces a superb 2788 BTUs per hour. 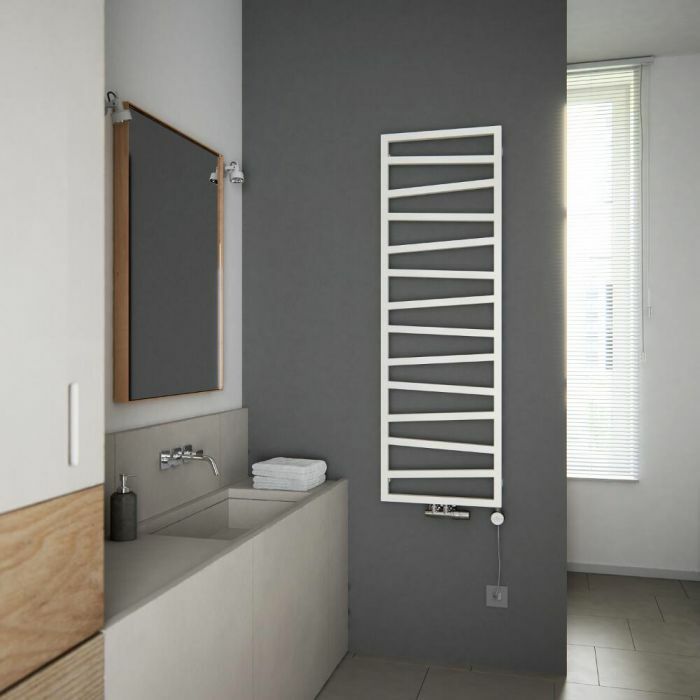 It has a premium quality steel construction, giving you a heated towel rail that will look and perform like new for years to come.